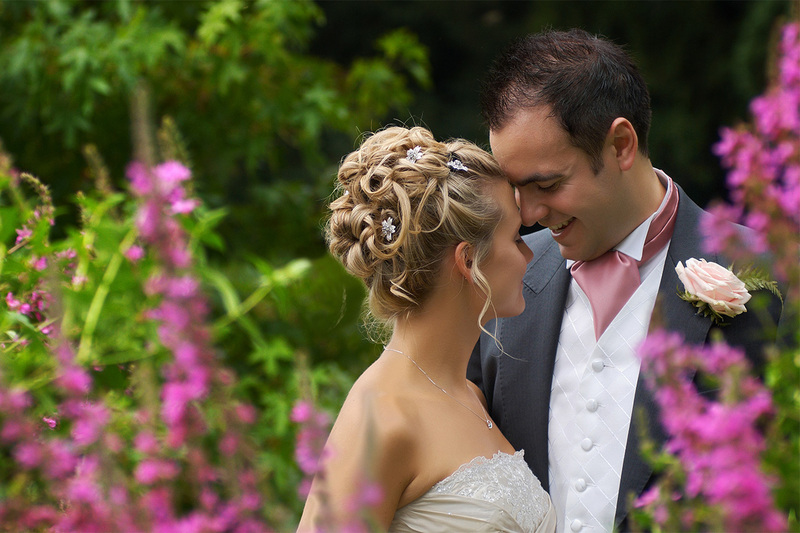 Looking for a Kent Wedding Photographer? Find out how to look great on your wedding with natural, creative and classic magazine style images of your day. Amazing images of your wedding day to treasure. 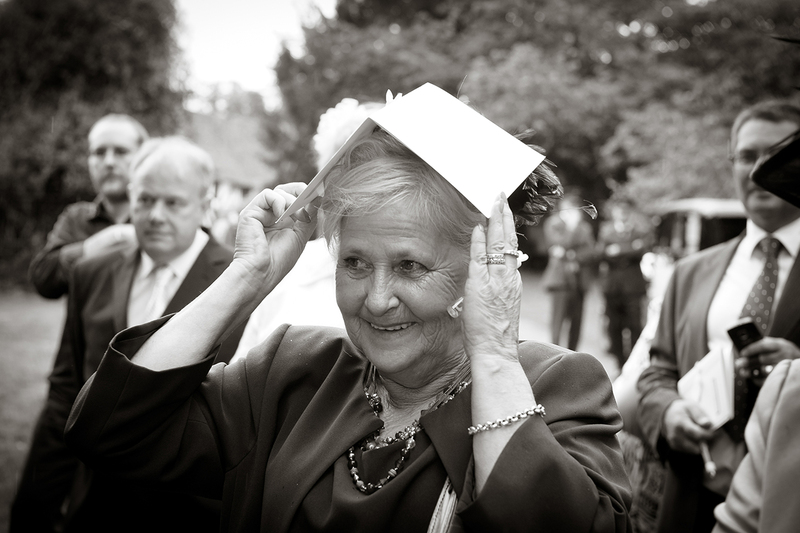 Your premier choice for wedding photography in Kent and surrounding areas Surrey, Essex, Sussex and throughout the UK. 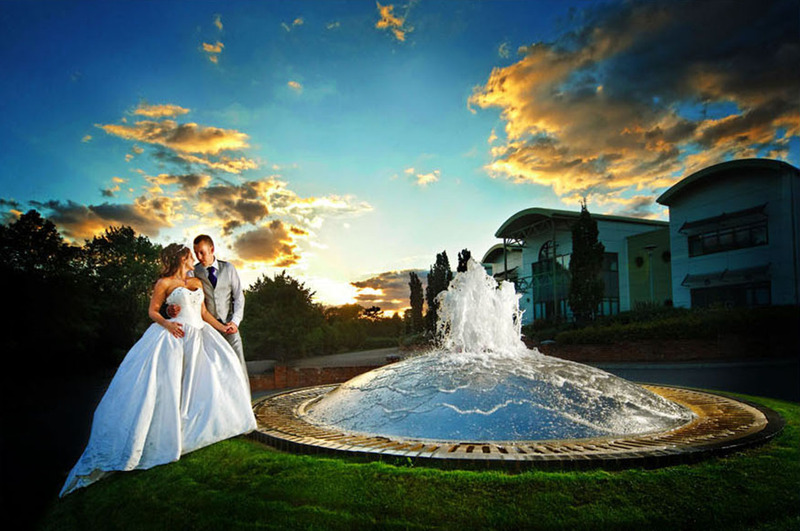 From smaller weddings to large events or destination weddings we have it all covered. For the past 20 years we've photographed wedding stories across the UK and witnessed some incredible couples getting married. For us it's a great honour and privilege to be apart of couples special day. We enjoy your celebrations and pursue and capture the images that will allow you to relive your wedding day in an authentic and realistic way. We are recognized for our calm and stress-free approach to photographing weddings. You can soak in the day while we go about the details and enjoy the day that you've always dreamed of. We take time to connect with our couples and support the vision for their wedding day and especially committed to couples that value relationship above anything else. Our services include wedding photography, album design and each one of our couples get a personalized service just for them. We partner with the best vendors in the industry and if you're struggling to find the right wedding planner, hair & makeup or cake provider we can help! We have a limited amount of spots remaining for 2017 so send in your inquiry just as soon as you can. We offer free consultations and would love hear all about your dreams for your wedding day. ​ You appreciate good photography. You have vision, artistic taste and know what you want. Because you enjoy photography you want to make the right choice for your wedding day so that you can relax and enjoy it to the full. Style Photography are your one-stop shop for great photography, album design and wall art. Modern vision with clean aesthetic styling gives you the photography you’ve always dreamed of for your wedding day and the presentation you will treasure. It’s perfect for couples who know what they want, we are creatives but with people skills which deliver a consistent look on every wedding. 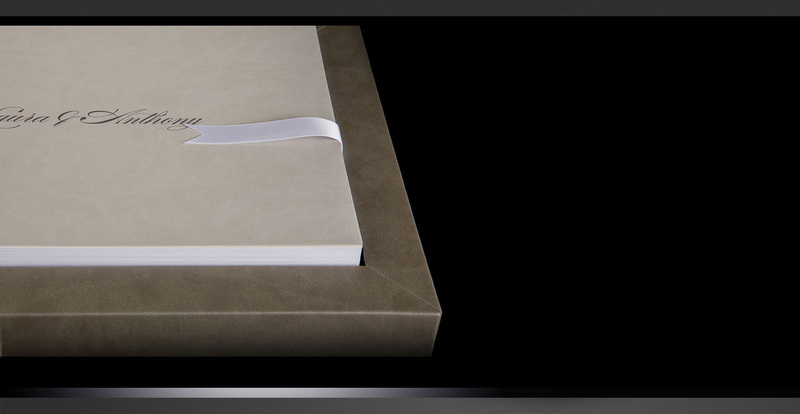 Every album design is handcrafted to your personal taste. Partners Doug Brown and Sheila Mann, are specialists who have been working in creative businesses for a lifetime. With their life skills they have built a photography brand with a creative approach to capturing memorable wedding photography for couples that demand the best! "We really love what we do and you will too." "Hi, we are Doug and Sheila Kent wedding photographers and for nearly 20 years partners in Style Photography. 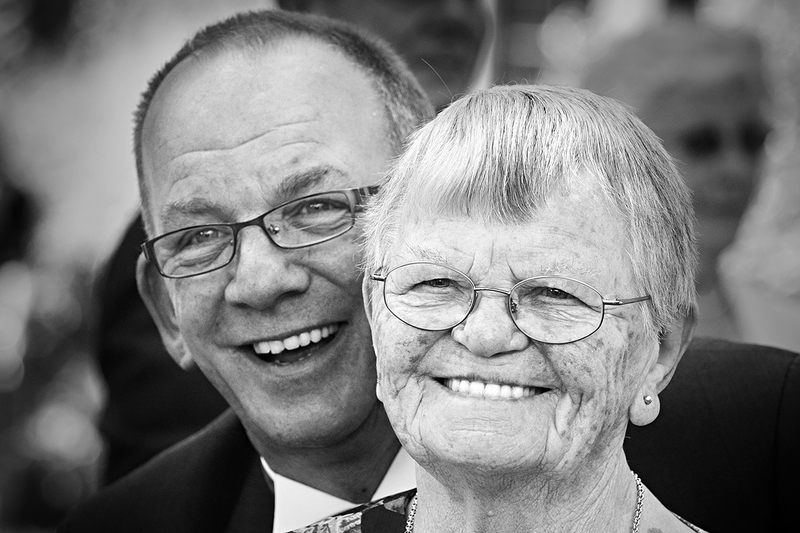 We really love what we do and genuinely care about each and every couple that we get to work with. Your wedding day is one of the biggest days of your life and it's a memory you won't want to ever forget. We know how important this day is for you both so we guarantee that the images we capture will help you never forget a single thing. You will love them. Please take just a few seconds and submit your information and one of us will get in touch with you as soon as possible. We look forward to meeting you"
Weddings by Style Wedding Photography captures your day with modern coverage of your special occasion. 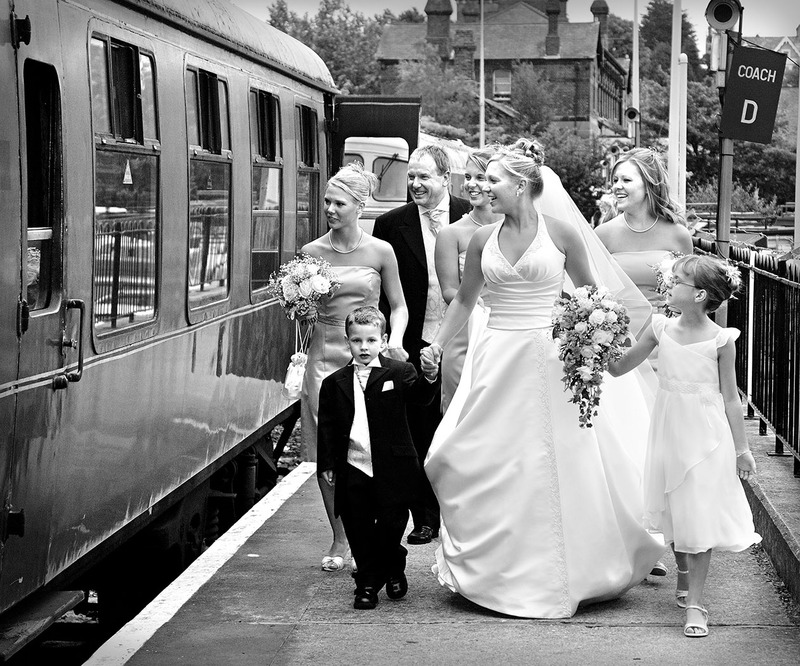 We offer a pre-consultation to discuss all your photography requirements. 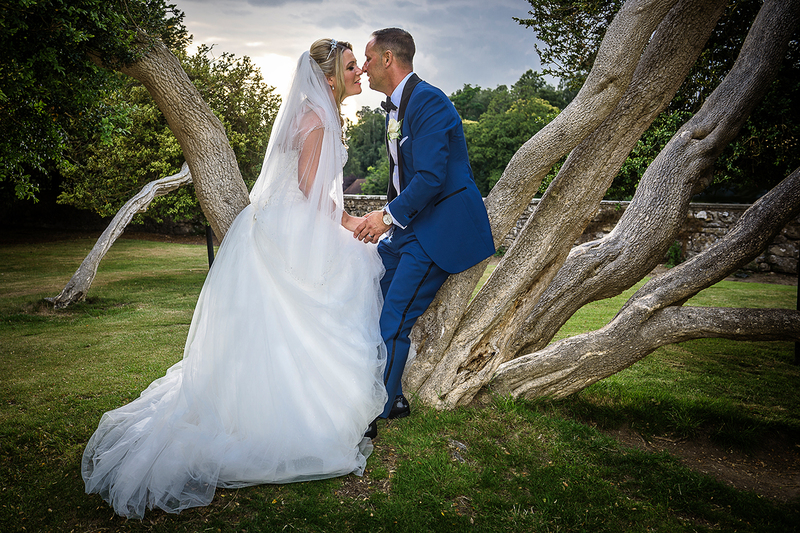 As experienced award winning professionals we regularly photograph at top wedding venues throughout Kent, London, Essex, Surrey, Sussex and the SE. We have the skills and experience necessary to do justice to all your careful plans and to your day. But don't take our word for it check out our recent weddings here. 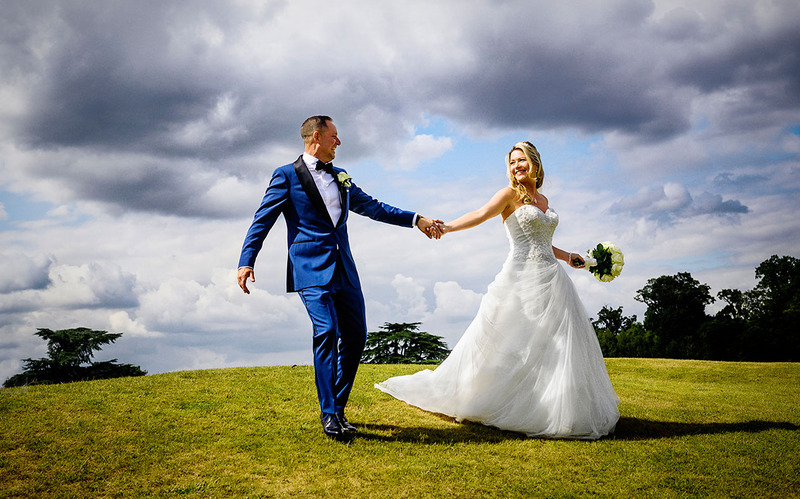 Our clients choose us not only for our high quality photography but for many other reasons as well, such as being able to put people at ease, having the experience to capture the hidden day, and the simple things like being on hand for support during nervous moments. With over 20 years experience capturing weddings we realise that not all couples want a traditional wedding album, some would prefer the flexibility of being able to produce their own memories in digital or other media from their wedding day. 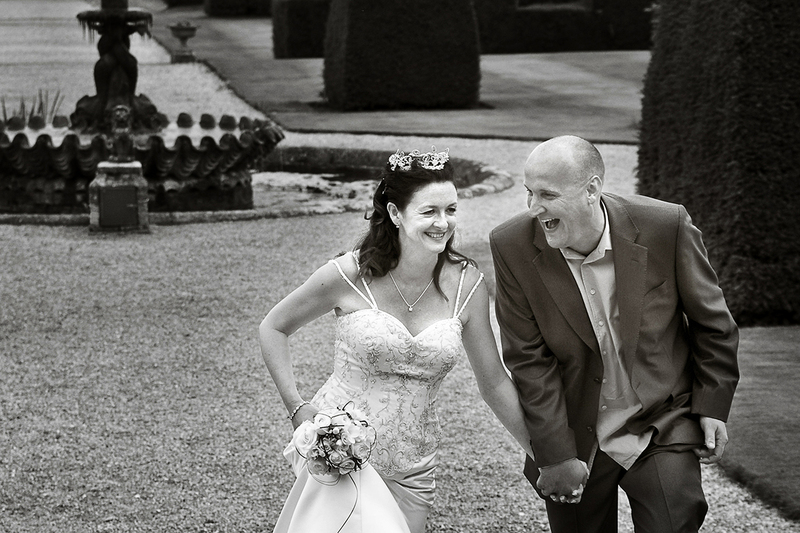 We want to offer modern brides a simple, easy way of booking their wedding photography regardless of budget. That’s why most of our coverages have print ready high resolution images which captures a wedding day perfectly and you can use however you wish. Your most important moments are precious, capture them with Style. Our promise is that in years to come you will relive your special day over and over again like it was yesterday. As you turn each page of your beautiful album it will take you back to cherished moments with memories that are so strong you can almost hear the music and laughter, taste the wedding cake, and feel the warmth on your beautiful day so many summers ago. Our background in graphic design and layout will ensure your album will be your proudest possession with page spreads which till the story of your day perfectly. Check availability and find out more about our wedding collections. 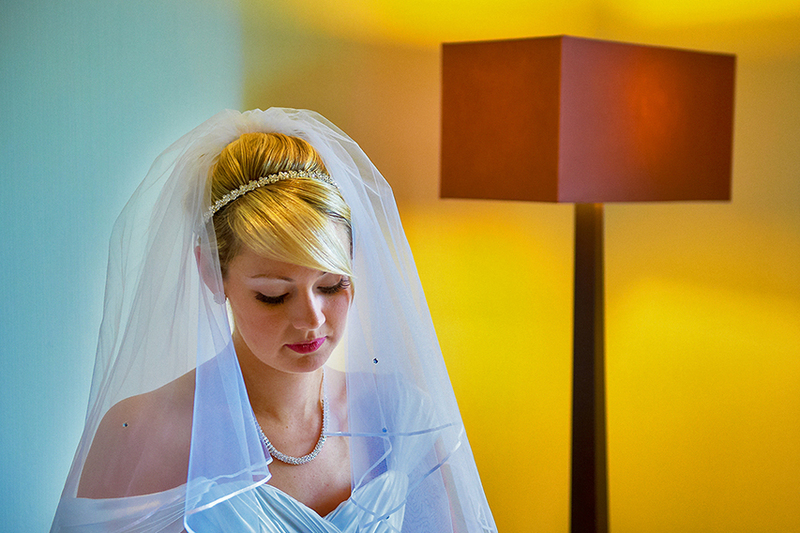 We provide two Wedding Photographers to cover your wedding from "getting ready" to first dance at your reception. Our prices normally include travel, camera equipment and backups, unlimited photos taken throughout the day and all the post processing as well our liability and indemnity insurances. Our charges are for the hours we are shooting images so you won't have to worry about travel time to and from your wedding locations. There are no hidden fees or costs, any additional charges will be advised before the booking process or if any changes are made to the itinery or product requirements. 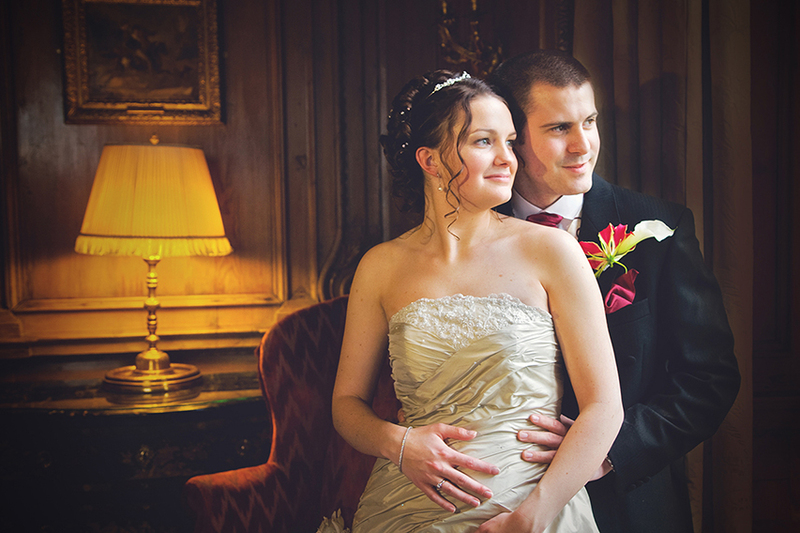 Our turnaround time is quick you'll have your images ready to be proofed within 2 weeks of your wedding day! 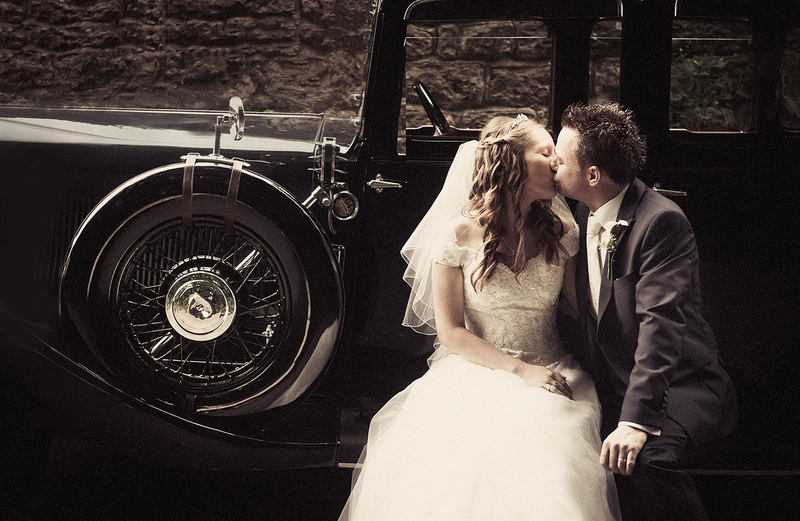 We take weddings bookings as far as 2 years in advance and require a £250 deposit to lock in the day. An agreement will be drawn up with your chosen package with the balance of fees being due 4 weeks before your wedding date. If you prefer a payment plan can be arranged to suit your budgeting. Weddings are booked on a first come first serve basis. The £250 deposit received is to reserve the day, is non refundable and applied to the total cost of your wedding photography. If a deposit has not been received our availability and prices are subject to change without notice or obligation. Once we receive your deposit and a signed agreement your prices are "locked in" and will not change. More details about our services can be found on our blog. 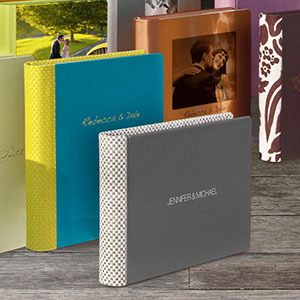 The perfect way to treasure your images. Selection of images from recent weddings. 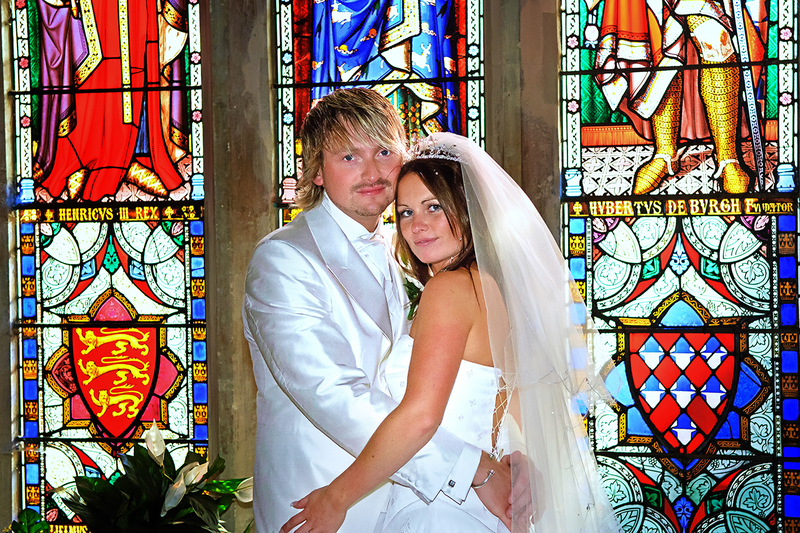 Real wedding images from popular Kent wedding venues. The perfect gift for hubbie on your wedding day.